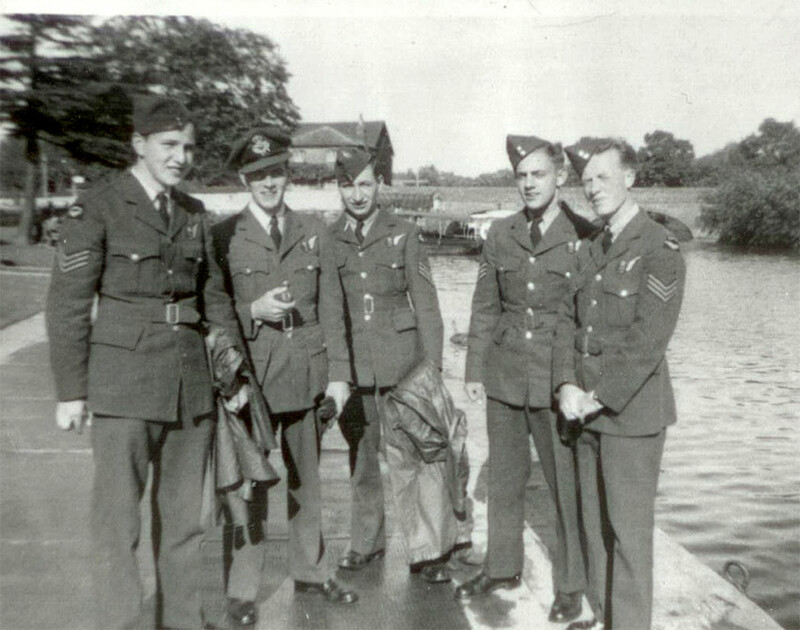 Stanley Wilson of Ottawa shares this photo taken in 1944 while he and fellow aircrew were visiting Stratford-upon-Avon, where playwright William Shakespeare was baptized in 1564. When asked if he and his buddies took in a play during their visit, Wilson replied: “No, we just went to the pub next door—a place called The Dirty Duck.” From left to right are: Flight Sergeant Stanley Wilson, Flying Officer J.K. Millbank, Flt. Sgt. N. E. Mckenzie, Flt. Sgt. K.E. Sheppard and Flt. Sgt. C.E. Johnson. The photo was taken behind the theatre, along the Avon River. 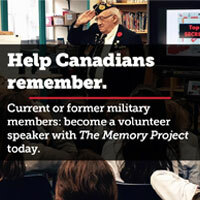 We thank Stanley Wilson for his contribution to Find-Share-Discuss, and invite other readers to share similar memories of wartime or peacetime service.